Given Florida’s high foreclosure rates, foreclosure auctions are commonplace here in the Sunshine State. However, navigating these sales still seems to present a challenge — both for the previous homeowner and interested buyers. A foreclosure defense attorney in West Palm Beach can be a valuable asset to individuals with concerns about foreclosure auctions, and ours are sharing some key considerations. The auction is one of the most significant aspects of a foreclosure, as it formally brings the process to a close. Prior to the auction, the previous homeowner may still have been residing in the home. However, once the sale concludes, the eviction clock begins ticking. If a buyer purchased the home, the debtor usually has three days to move out voluntarily. However, if an acceptable bid was not made, the lender likely retained the home. In this case, there may be options available to stay in the home. Some lenders might allow the debtor to lease the home back until a seller is found. Even if the residence was purchased, Florida’s Statutory Right of Redemption gives the debtor 10 days to redeem the property by purchasing it for the sale price. He or she will also have to satisfy any applicable taxes and fees. One of the most important things for the previous homeowner to understand as far as the auction is concerned is the deficiency judgment. 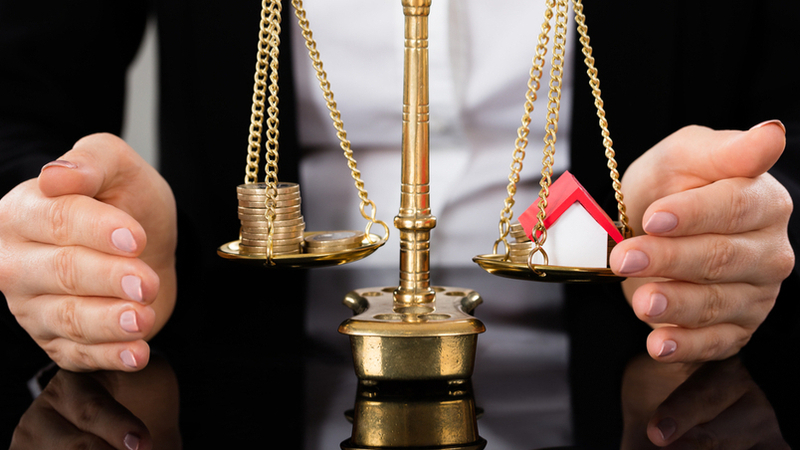 If the home is not sold for the full amount owed, there is a deficiency balance. The state of Florida allows lenders to pursue a judgment ordering the debtor to satisfy the remaining balance, unless a foreclosure attorney has negotiated an agreement preventing such action. For this reason, it is crucial for those facing foreclosure to work with an experienced lawyer who can help them achieve the best possible outcome. On the other side of the foreclosure auction are potential buyers, who often seek out these sales in an attempt to get a good deal on a home. However, there are several things one must consider before making a bid. Whether the sale takes place in-person or online, it is important to understand that the auction is still part of a legal proceeding. Therefore, much of what is crucial for the debtor to know is also important for buyers to know. For instance, not understanding that the previous homeowner has a right to redeem the property even after the buyer’s bid was accepted can be an unfortunate surprise. Additionally, it is important to know whether one will receive a clean title upon purchasing the property. A real estate attorney can do a search to determine if there are any liens on the home, which the new owner would be responsible to pay off upon the title’s transfer. An attorney can also be a valuable asset when reviewing the due diligence documents prior to the auction. Aside from the legal aspects, one must also understand that the original mortgage does not necessarily represent the home’s true value. The homeowners could have purchased it when the state of the market was far different, or what they owe could simply total more than the current value. When preparing a bid, one should consult a real estate expert to get a comparable analysis. Also, note that the bid is a cash payment, and must be satisfied within 30 days in most instances. Do you have questions about Florida foreclosure auctions? A foreclosure defense attorney in West Palm Beach is the professional to talk to. Contact our office today to schedule a free consultation with one of our experienced attorneys.